FGT. These are some new promos that I made, I shall be casually dropping them into forum conversations and I hope toi do the same!. 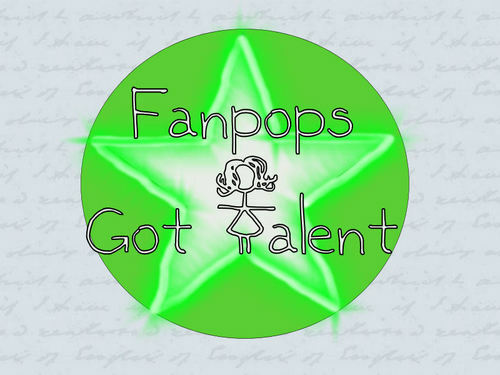 HD Wallpaper and background images in the fanpop's got talent club tagged: fanpop's got talent fanpop spot fgt 2009 promotional image picture promo. 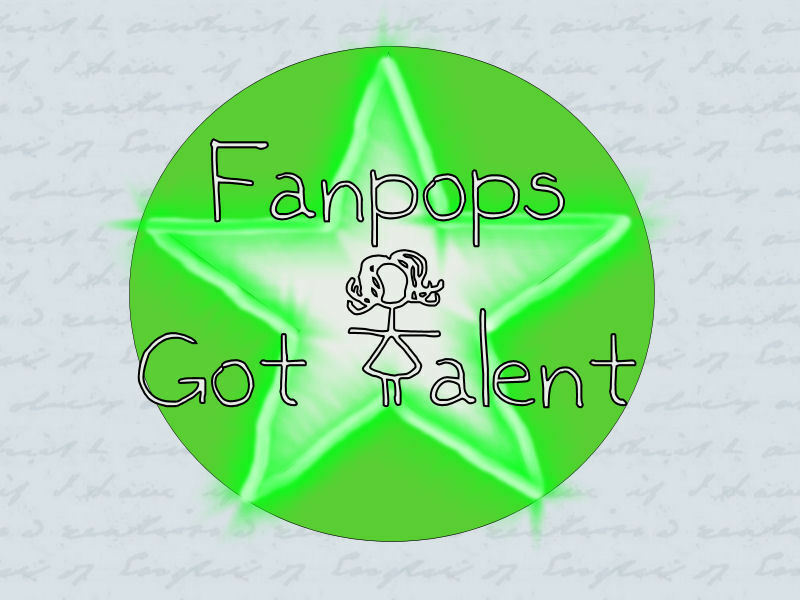 This fanpop's got talent photo might contain diagramme de venn, brasse, brasseur, breaststroker, eau, natation, bain, and l’eau.